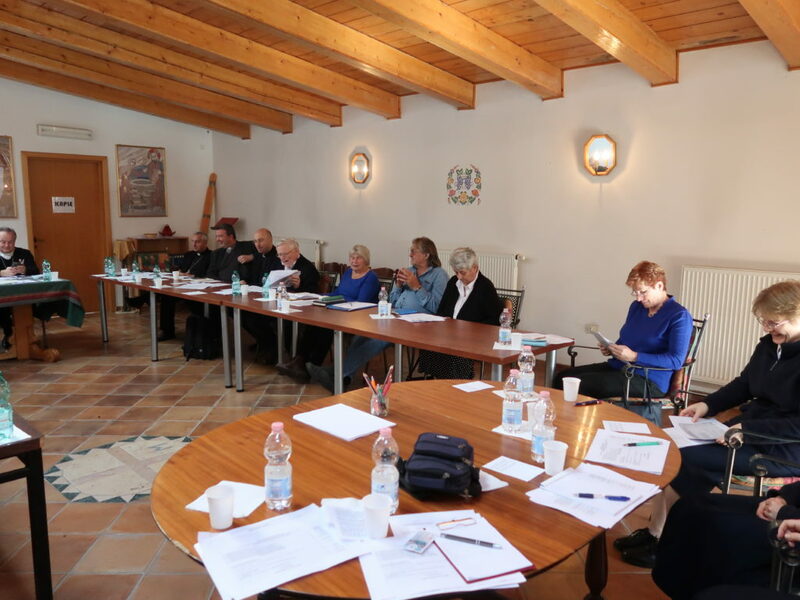 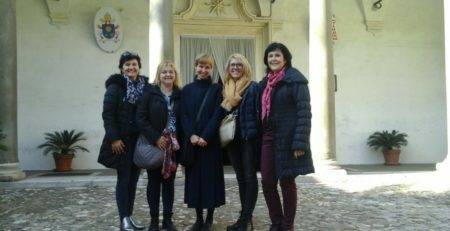 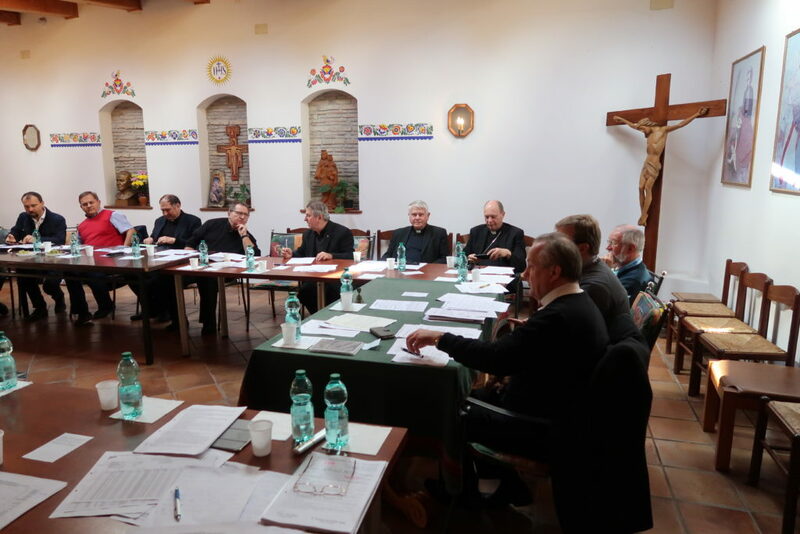 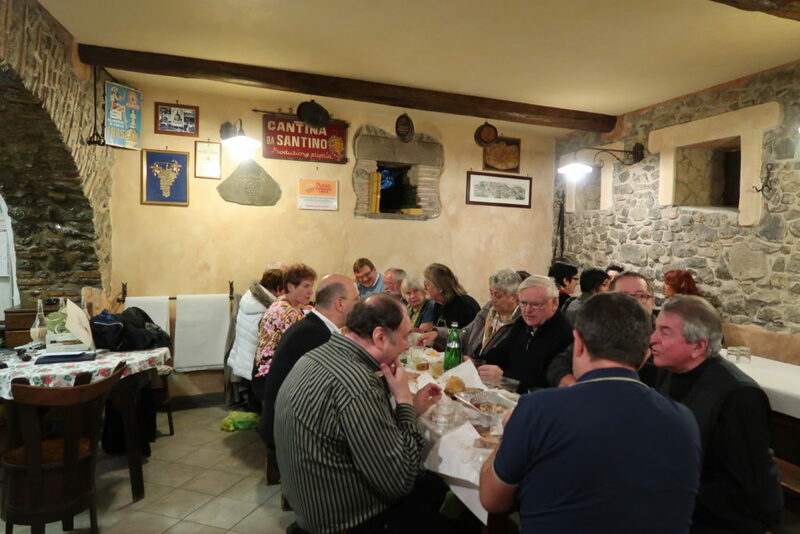 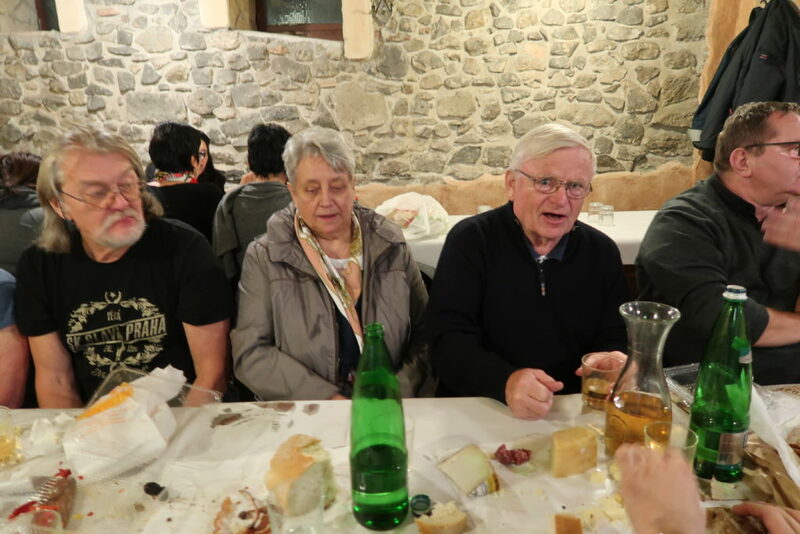 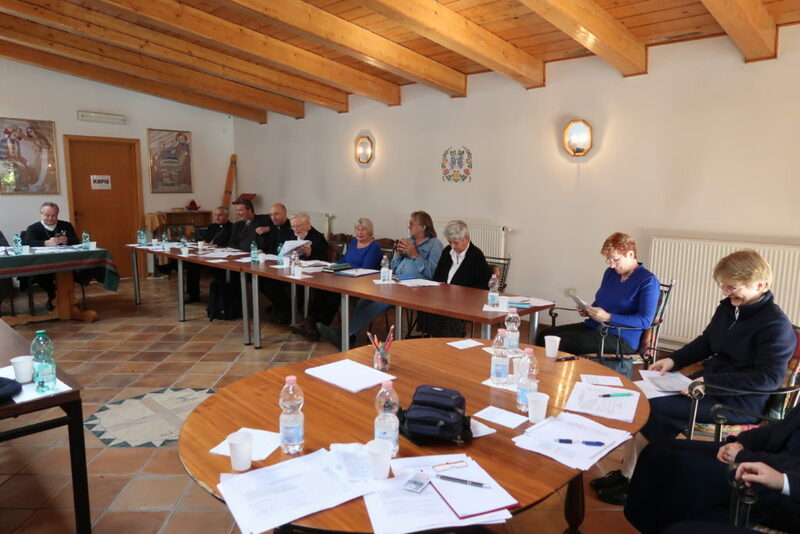 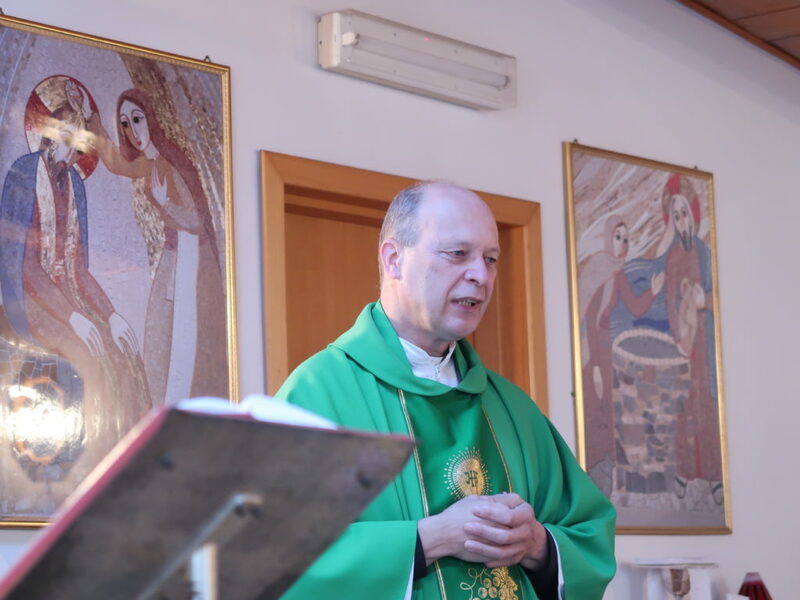 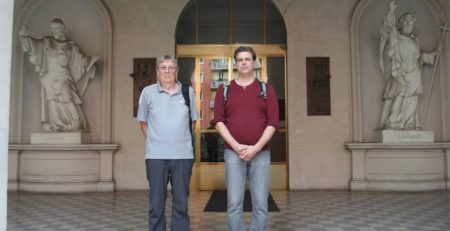 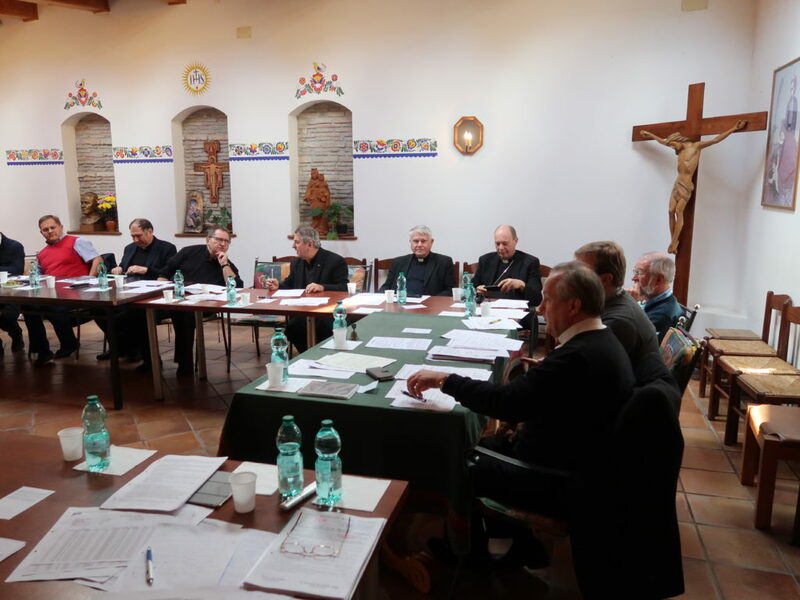 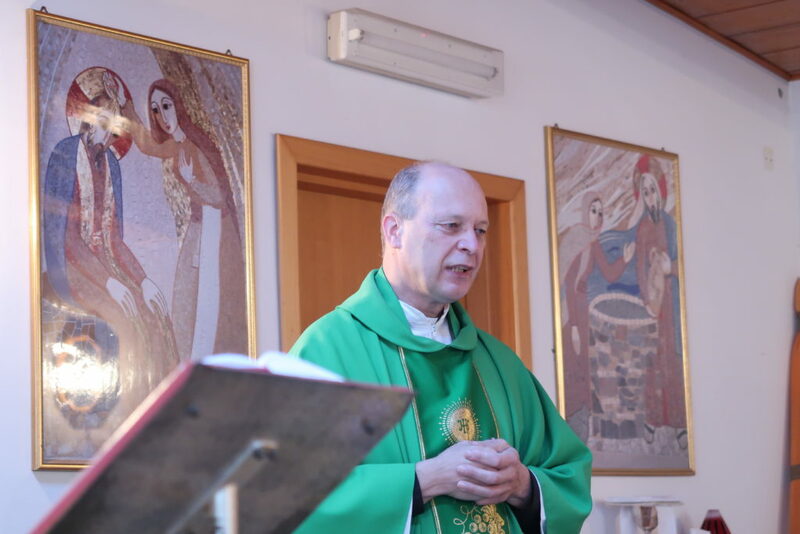 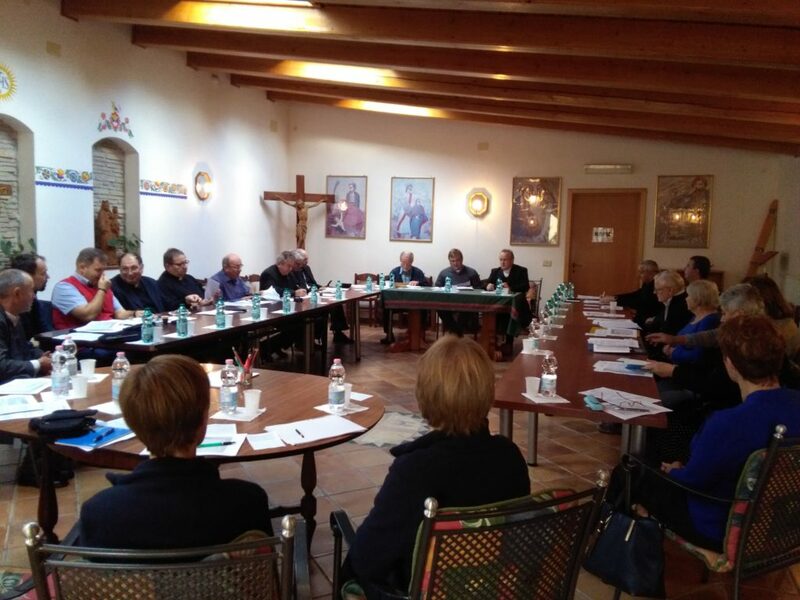 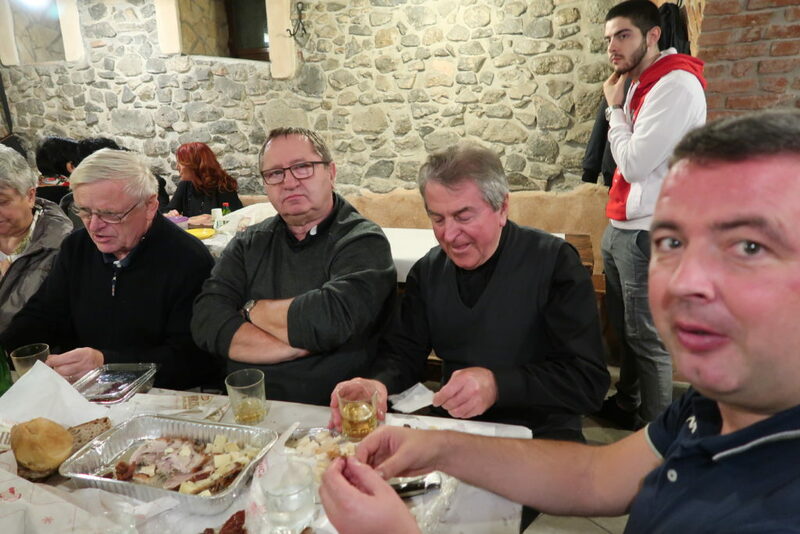 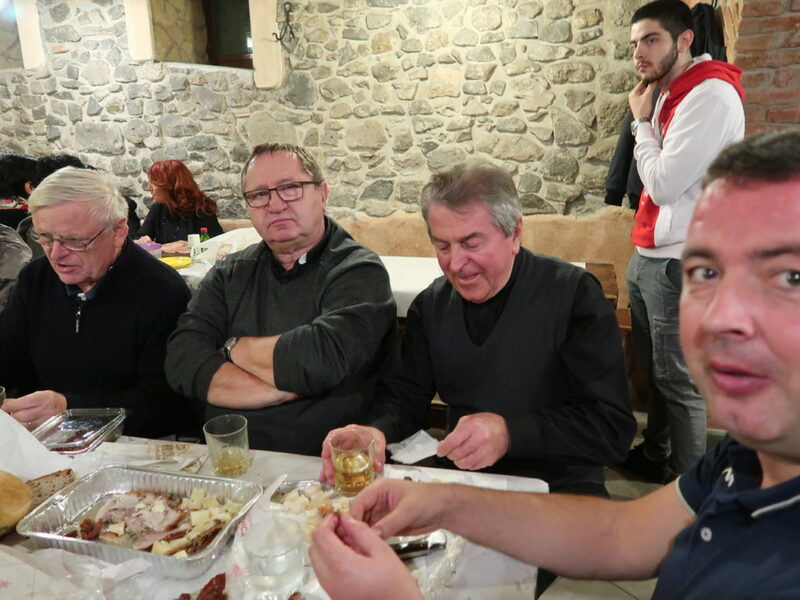 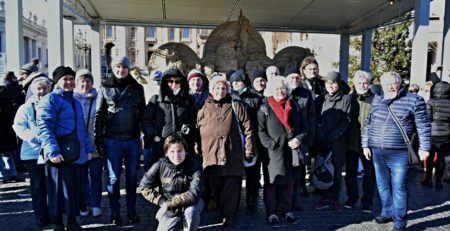 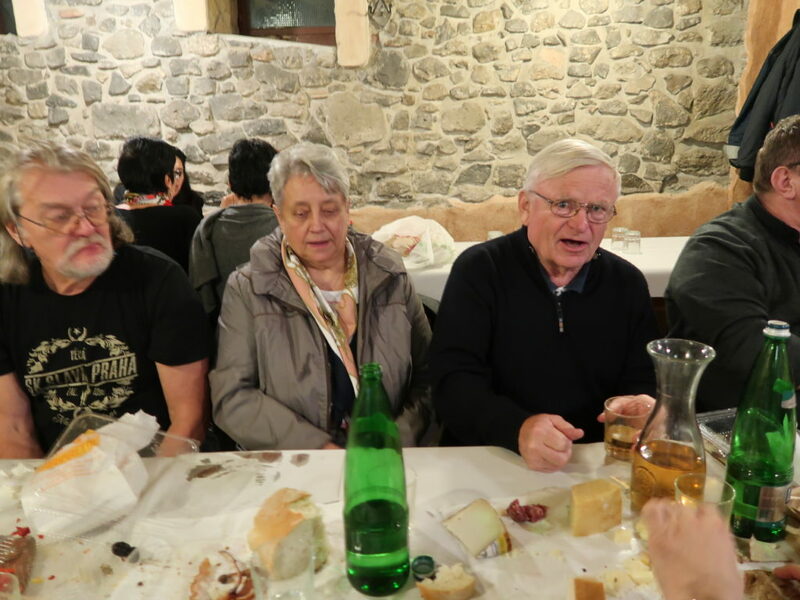 From 6 to 9 November 2018 the members of the General meeting met at the regular annual meeting at the Czech Religious Center (CRC) Velehrad in Rome. 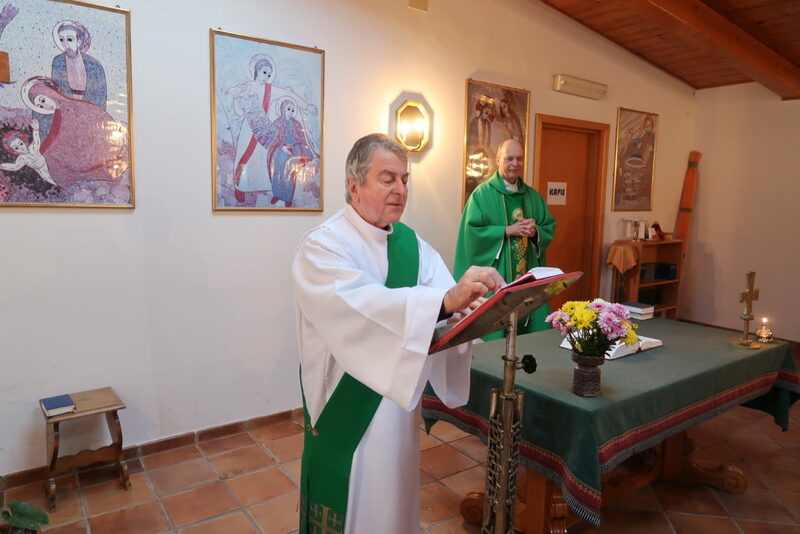 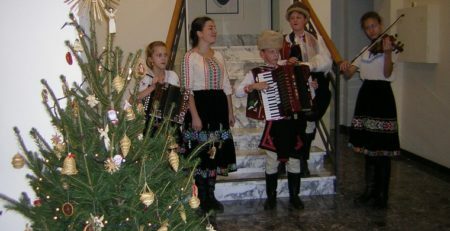 They commemorated the 50th anniversary of founding of the CRC. 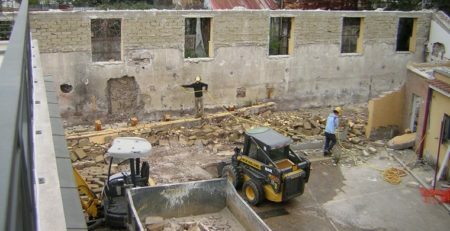 The incorporated changes of the new statutes and the funding of the beginning reconstruction of the last part of the house on Via delle Fornaci belonged to the central themes. 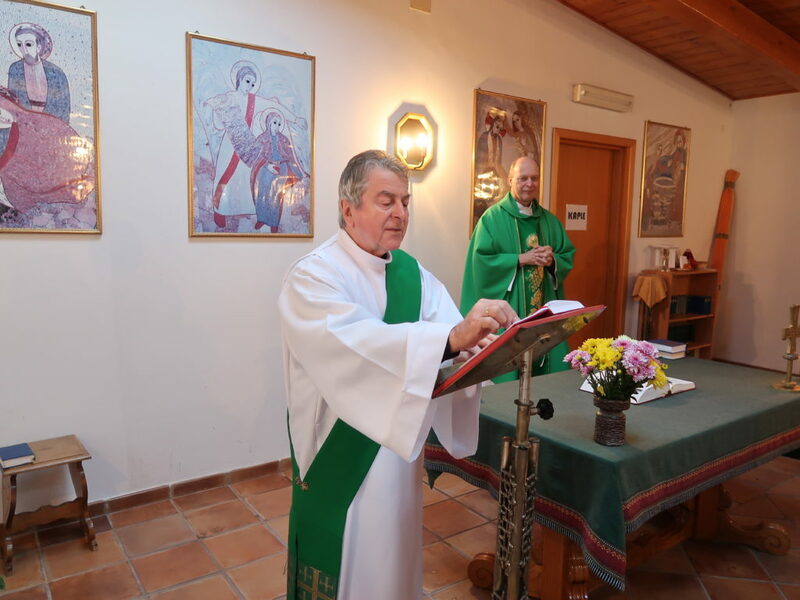 At the daily common Holy Mass we remembered the deceased members of the General meeting and the good that has been done through the pilgrim house. 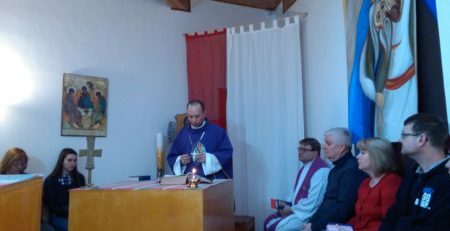 We prayed for the God‘s blessing for next 60 years of Velehrad. 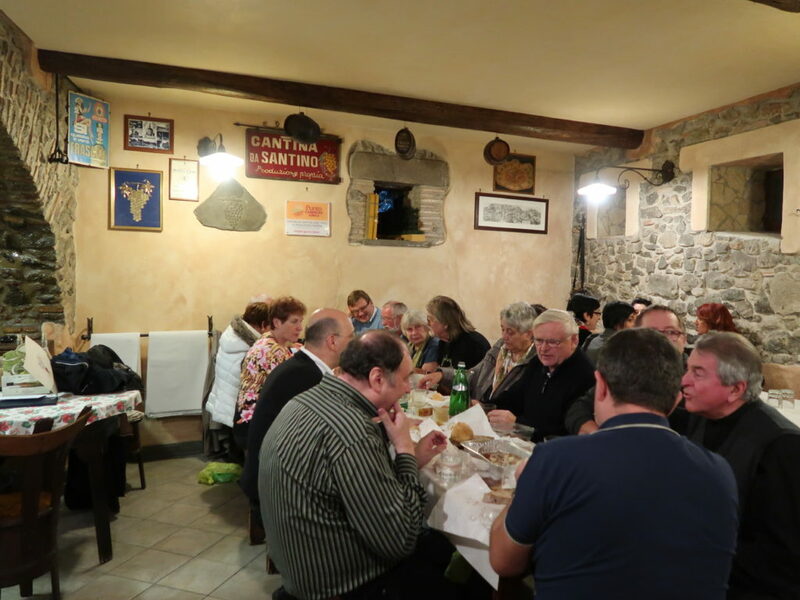 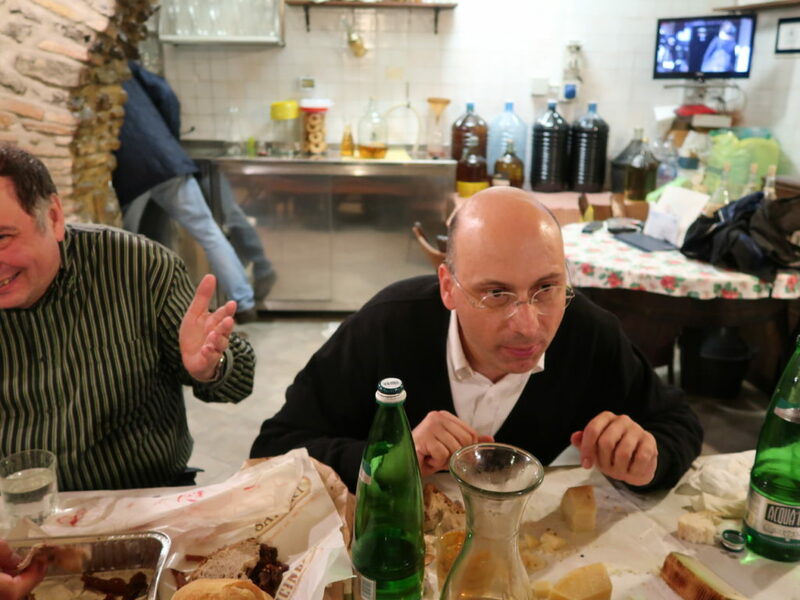 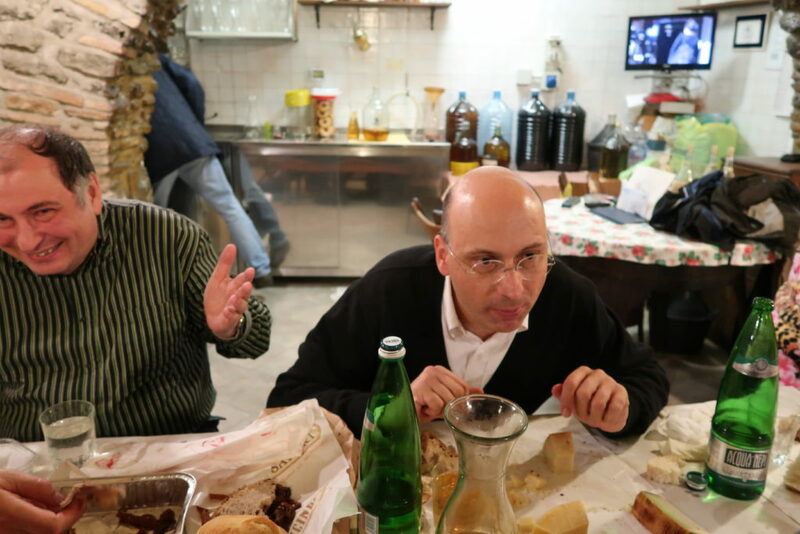 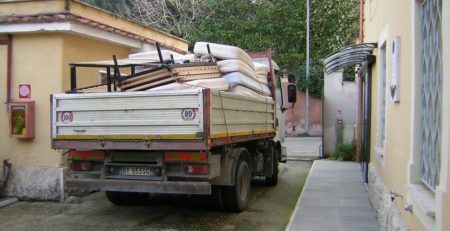 We met at a friendly get-together in Frascati.